A well-known quote and much used, especially as we become more and more interest in the dynamic relationship between our health, and the nutrients found in our foods. Additionally, a very concerning relationship as we are moving further away from our foraging past towards sophisticated hybridization of food crops to the point where we are ‘watering down’ the physiological punch of plant food. I am no scientist, nor a physician, just a humble grower with over 35 years of working with plants, soil and an abiding allegiance to working with nature not against it. So, what I’m really focusing on is the fact that we are, in many cases, dumbing down the impact of our important food sources. Foods used to have a lot more phytonutrients; we have the technology now to measure. This is not hocus pocus, this is reliable information based on good science. 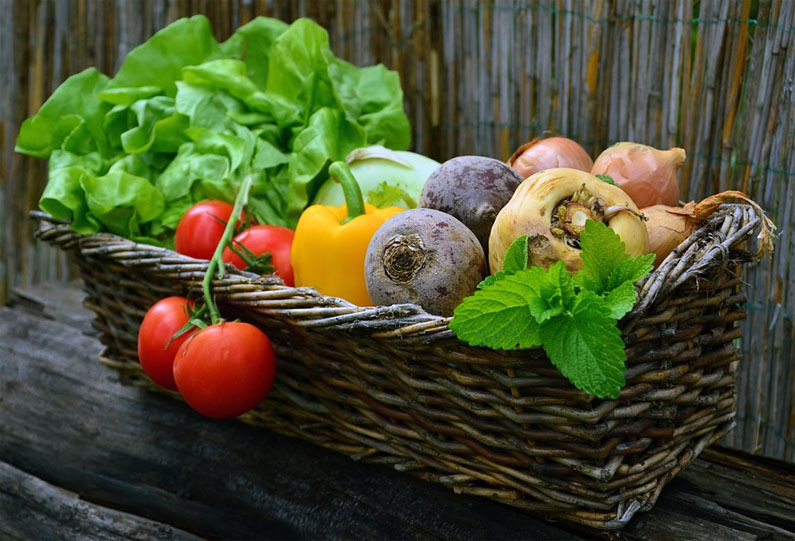 Phytonutrients are bioactive compounds, found in foods, that promote health. Although they are not considered ‘essential’ as they can be lacking in our diet without harmful health consequences, they are EXTREMELY important in their potential to reduce the risks of some of our most daunting health challenges: diabetes, dementia, cancer and cardiovascular disease. These phytonutrients work to prevent ‘free radicals’, those damaged molecules that ‘steal’ from healthy cells, by producing components that stabilize them. When you don’t have enough antioxidants in the body the free radicals will take them from healthy cells. In essence, phytonutrients protect healthy cells from damage by neutralizing the free radicals. This is where herbs come in; herbs are FULL of phytonutrients and play a huge role in the fight against free radicals. Herbs are an excellent source of nutrition, vitamins, minerals and phytonutrients. Herbs help your body’s natural detoxifying abilities, help in the fight against degenerative disease, as well as protect cells from aging and losing their ability to remove and detoxify waste and toxicity. Although much more research is needed, there is overwhelming evidence that our foods matter, and that herbs are an essential source for a healthy life. According the National Center for Biotechnology Information, there is growing evidence that herbs are important factors in the diet that may lower the risk of cancer as well as affect tumor behavior. Please note: we ALWAYS advise our customer to seek the advice of their physician before using any herb for medicinal purposes. However, in terms of increasing the phytonutrients in your diet, we are recommending the increased use of herbs and spices in your daily diet. The list of herbs is impressive, and lengthy, so I’d like to focus on an herb that we generally don’t give much medicinal value: oregano. There is a measurement tool, known as ORAC (oxygen radical absorbance capacity) that measures the ability of a substance to ‘quench’ oxygen free radicals in a test tube. In lab studies, this herb is shown to have stronger antioxidant properties that the two most common synthetic compounds added to processed foods. It ranks in the top 6 on the ORAC scale! We’ve always admired this herb for its culinary value, but it must be noted among the most important herbs in terms of its medicinal value as well. Along with impressive antioxidant properties, it is also an effective antibacterial; it contains volatile oils that inhibit bacteria. Who knew? 30 years ago, when I first began to ‘dip my toe’ into herb growing, that I was standing in the midst of some incredibly valuable and vastly interesting plants. My job required me to ‘grow everything’ which included patented plant material that was coming straight out of a lab, but my heart and soul was telling me to look to the source. And, happily, in the course of those years I was able to refocus ‘my job’ to include my passion. I must admit that much of what I am continuing to learn is coming directly from the ‘exchange’ I have with my customers and online community. I am constantly heartened by ‘what’s out there’ and am so fortunate to have found a home among you all. 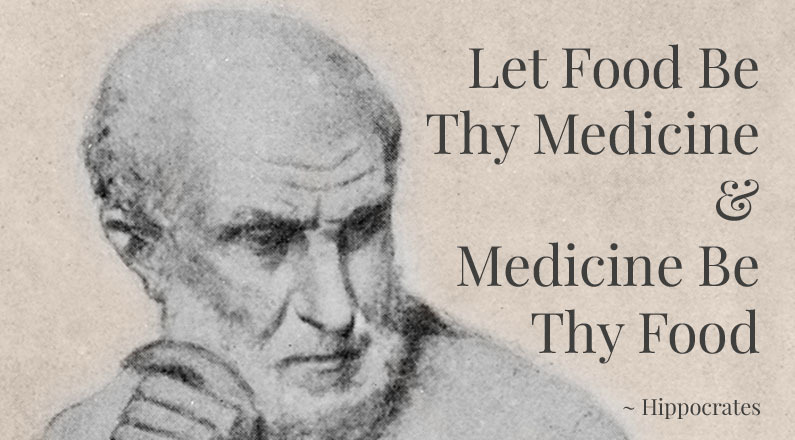 I completely agree with Hippocrates! My perspective might differ somewhat in the sense that I believe that God gave to us the ability to self heal through all He has provided in the natural realm. So by eating organically (sad I must insert that word always) grown food and animals that live as close to what God provided in the beginning we can enjoy a healthy life. The plant world is amazingly diverse and a joy to study. After working in conventional medicine for more that 25+ years I began to organically farm over 15 years ago. Now studying herbal medicine just because! Thank you for your efforts in growing wonderful food and medicine! 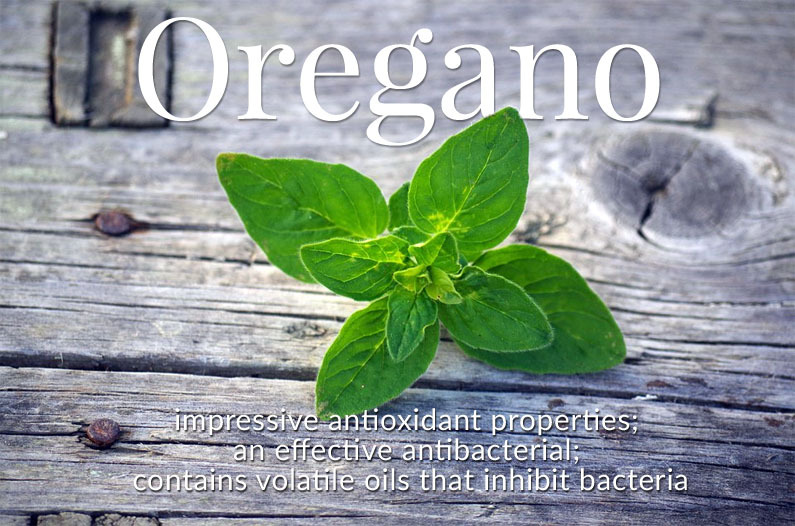 Working in the greenhouse with soil in the air, an oregano nose spray sounds like just what I need! They are know adding Oregano to chicken’s water and food!! We’ll have to try that with our little flock of Buff Orpingtons! I so enjoy your little essays that you post. They’re honest, from your heart and for the reader they’re very thought provoking. Thank you for the vote of confidence! Glad that you are enjoying reading because we really love ‘exchanging’ with our supporters! I am a new reader and thoroughly enjoyed your post. I have just retired and hope to create a herb garden and garden to support our bees over the next few years. Look forward to more of your enjoyable posts. Thanks! We are getting REALLY BUSY but I try to make time once or twice a week to sit and reflect! !